With age comes ‘Wizdom.’ The Wizards’ 50-and-older dance squad is thrilling crowds. - Not All News is Bad! With age comes ‘Wizdom.’ The Wizards’ 50-and-older dance squad is thrilling crowds. Initially, there’s a bit of surprise from the audience that the Wizdom dancers can still shake it, and then there’s plenty of whoops and hollers. 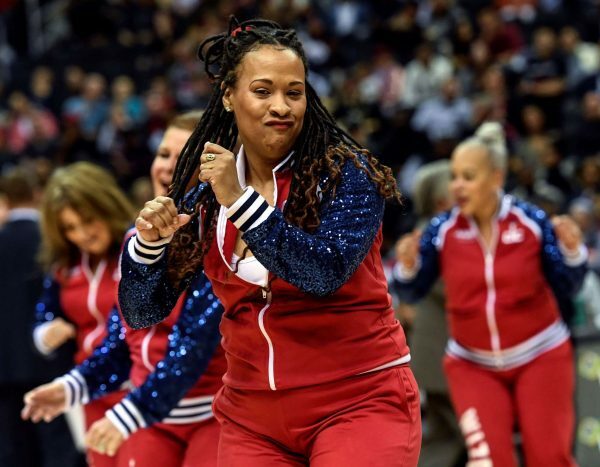 Source: With age comes ‘Wizdom.’ The Wizards’ 50-and-older dance squad is thrilling crowds.